Complete Manual Set for Allis Chalmers C Tractor.� Includes Parts, Operators, and Service Manual. 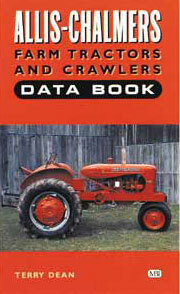 54 pages Complete owners manual, as included with original tractor. 54 pages. Complete specifications, and procedures to service and repair B and C tractors. Cover may differ from that in photo.